At Pour Oregon, you'll discover over 50 small, artisanal winemakers. 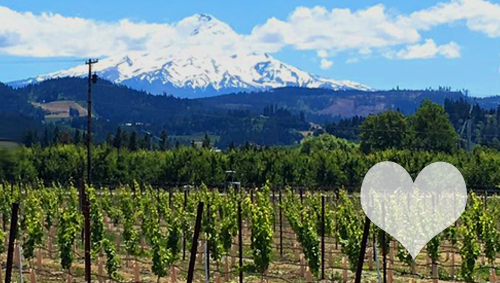 They're producing high-quality, affordable wines that hail from each of Oregon's 19 wine regions. 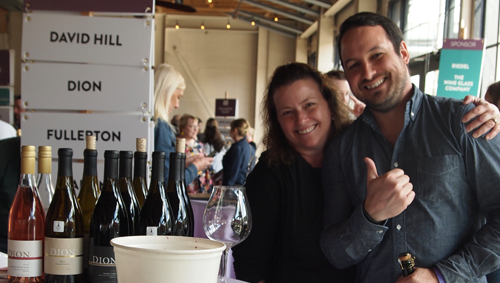 You'll meet these innovative winemakers in person, hear their stories, and taste their extraordinary wines.